We are excited to host the children of Single Parent Scholarship Fund of NWA scholarship recipients for a day of learning and fun! Camp is Wednesday, August 1st, from 8:30 a.m. to 4 p.m. at the Clinton House Museum in Fayetteville. This one-day experience is FREE and for children entering first grade through sixth grade. We have 15 open spots.  The Clinton House Museum is a private, nonprofit, nonpartisan organization. Besides being an historic house museum, our mission includes providing programs that promote public service, civic engagement, and Arkansas history and leadership. This one-day experience will include activities encouraging leadership, learning about Arkansas symbols and the local environment in the First Ladies Garden, experimenting with robots from the University of Arkansas Math and Science Center, and practicing conflict resolution. Lunch and snacks will be provided, and all participants will take home goodies to reinforce the day’s lessons. The camp has been planned and will be directed by Andrea Jenkins, a third grade teacher at Farmington and former SPSF scholarship recipient! Numerous other museum staff and volunteers will be assisting throughout the day, including Dr. Rita Littrell from the UA Bessie Moore Center for Economics Education. If you have any questions about the day, please feel free to call the museum office at 479.444.0066. To register your child, please fill out the form below. If you are registering more than one child, please submit one form per child. This form is for children registering for the July 25th CHM day camp. I am currently a Single Parent Scholarship Fund of NWA scholarship recipient. I am an alumnus of the Single Parent Scholarship of NWA program. If more than one child is being registered, please use separate forms for each child. Camp is open to children going into first grade through sixth grade. Exceptions may be made in special circumstances. Please contact the Clinton House Museum Director at 479-444-0066. We will ensure that any food or outdoor allergies are accommodated. I give permission for my child to appear in photographs or on social media of Clinton House Museum and/or Single Parent Scholarship Fund of NWA. My child should NOT appear in photographs or social media for Clinton House Museum and/or Single Parent Scholarship Fund of NWA.